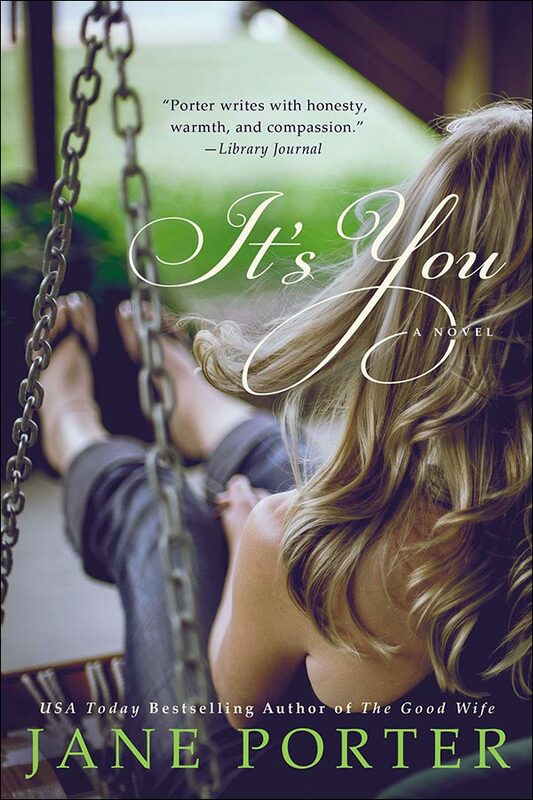 It’s You is a story of two women and two very different love stories, set in present day Napa and WWII Germany. Both women — 30-year-old Dr. Ali McAdams and 94-year-old Edie Stephens — have loved and lost. Because Edie was studying music—composition & counterpoint—in Germany in the late 1930’s at the outbreak of WWII, it was imperative I get Edie’s world right. I spent months reading and researching the great German composers, German music schools, and the time period itself. The classical playlist was heavy on the Great German composers like Bach, Beethoven, & Mozart—particularly the piano concertos and sonatas as Edie was an accomplished pianist and she used music to distract herself when interned with the other American staff from the US embassy at Bad Nauheim. To me its very telling, these playlists. While in Germany, Edie fell in love with a young Nazi officer. She was supposed to leave Germany once America declared war on Germany. But she didn’t. Which is why Edie’s playlist is filled with songs like Skyfall, Wild Horses, Not Ready to Make Nice, And I’m Telling You I’m Not Going. These are songs of a strong woman, an independent woman, and that is who Edie was, and still is. She is very flawed, but fierce, which makes her the perfect foil for Ali who needs to find herself again. At the beginning of It’s You, Ali McAdams is lost. She’s angry, empty, and confused. Her playlist is softer, evocative, filled with aching poignancy. Her playlist, with songs such as Someone Like You, Without You, The Other Side, and Love is Everything, reflect Ali’s love for Andrew, and her profound grief that he is gone. I can’t speak for all writers, but I find playlists hugely helpful in the creative process. They allow the mind and imagination to go deeper, accessing ideas, words and images that I might not get if I wasn’t responding emotionally to music. And Edie is the same. My wonderfully prickly 94 year old Edie Stephens would have never been herself without her music. I played Beethoven’s Sonata 14, closing my eyes, closing my mind and heart to everything but the music and my love for Mother and Father and how they always dreamed of more for me. I play for my mother who wanted to be a composer and conductor. I play for my father who wanted to be more than a consular. I play for my sister who is young and dreams of being a great writer. I play for my F. who know how much I love my music and yet music is not enough if one has no freedom, much less freedom of expression. I play for all those caught in the chaos and war. I play because it is all I can do.